SYNTHWAVE - OUTRUN - RETROWAVE - BRING BACK THE 80's! 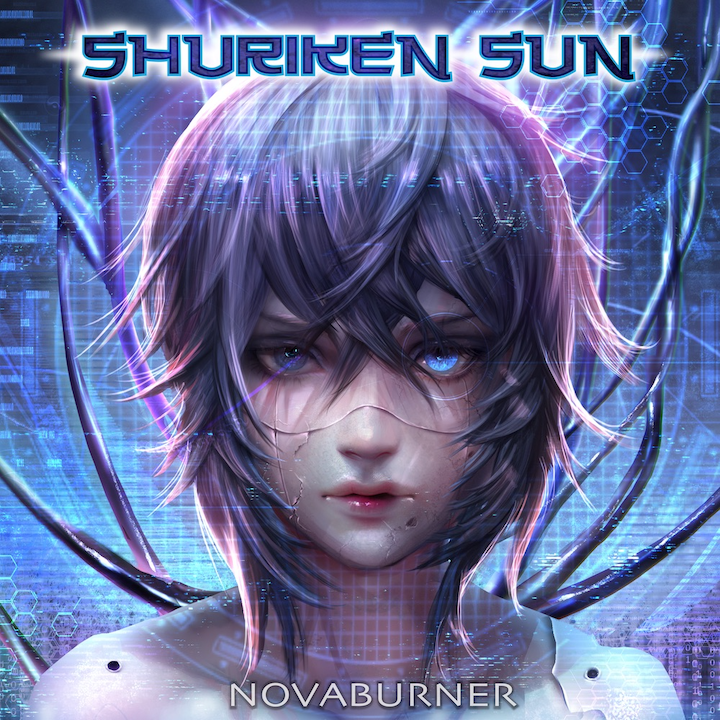 "I’ve got to give Shuriken Sun some credit here. The synthwave world is awash with copycats and artists that are emulating others. Shuriken Sun have nothing to worry about because there’s nobody to compare them to. Their latest release, Kapernaum, paves its own way with a unique blend of guitars, industrial beats, and chiptune sensibilities." "...conjured images of watching a neon-soaked sunset, with the lights of a city coming alive, as night begins to slowly engulf every rain-soaked street and dirty alleyway." "Kapernaum is very mature and promising for a debut release: there is a lot of variation in the songs, but the overall atmosphere is still coherent. Also, the variation and experimenting with different things do not diminish the quality."